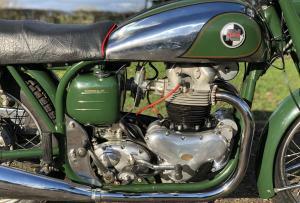 Norton Dominator 88 1956 500cc. 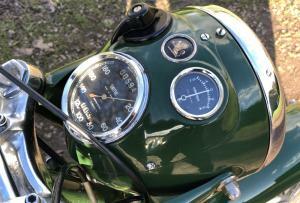 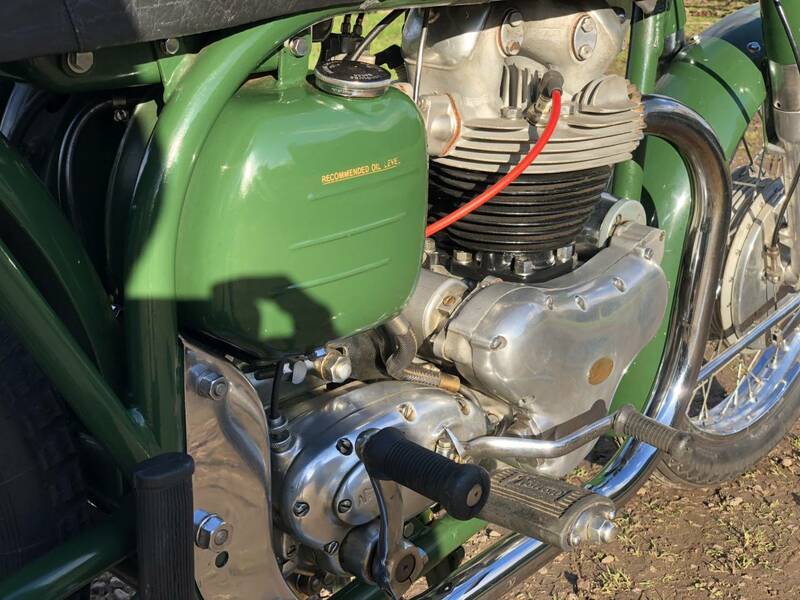 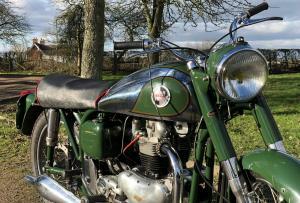 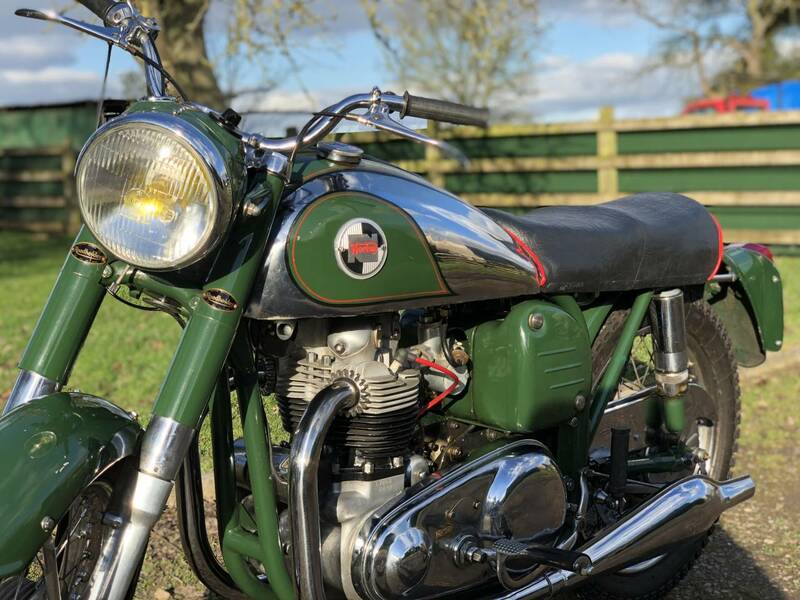 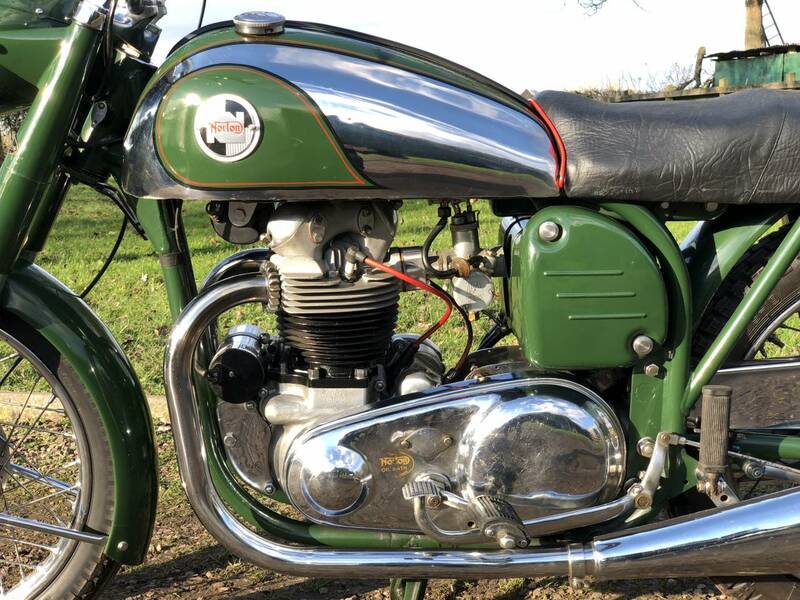 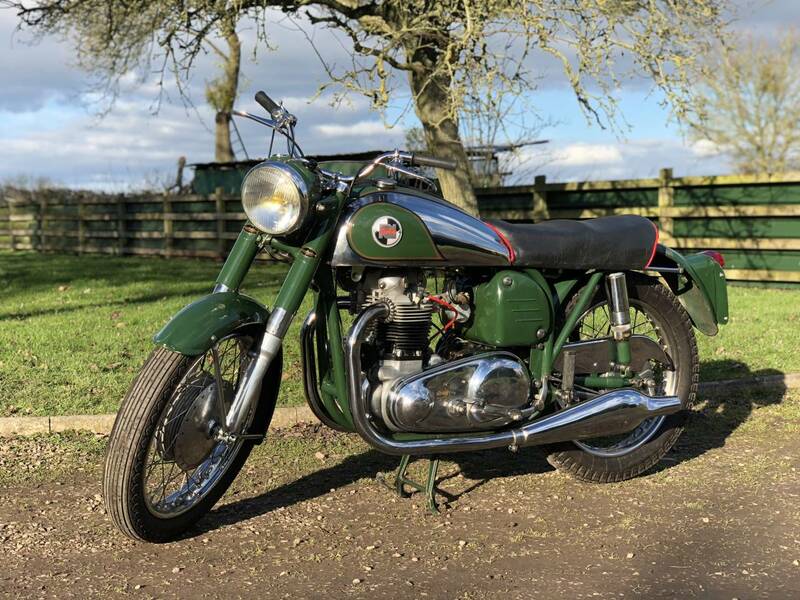 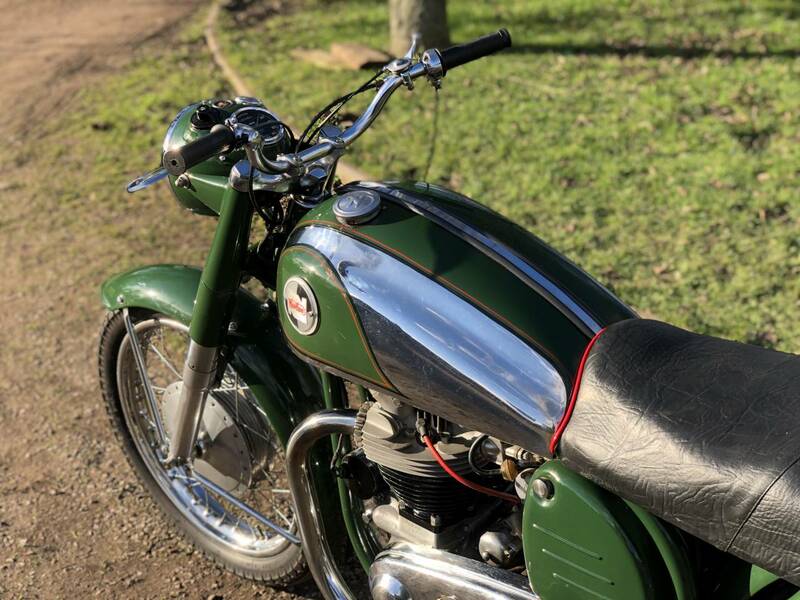 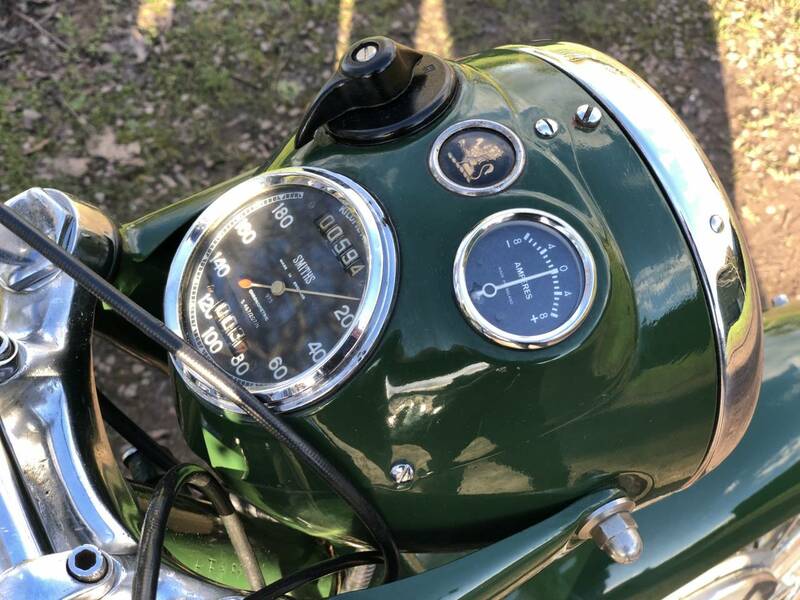 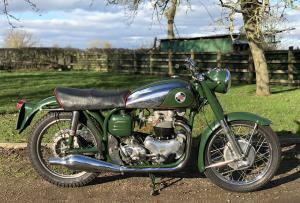 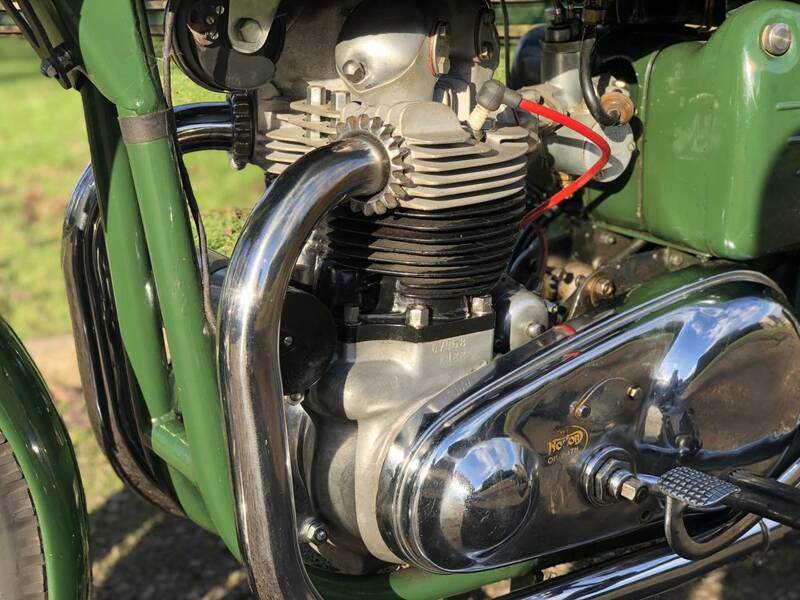 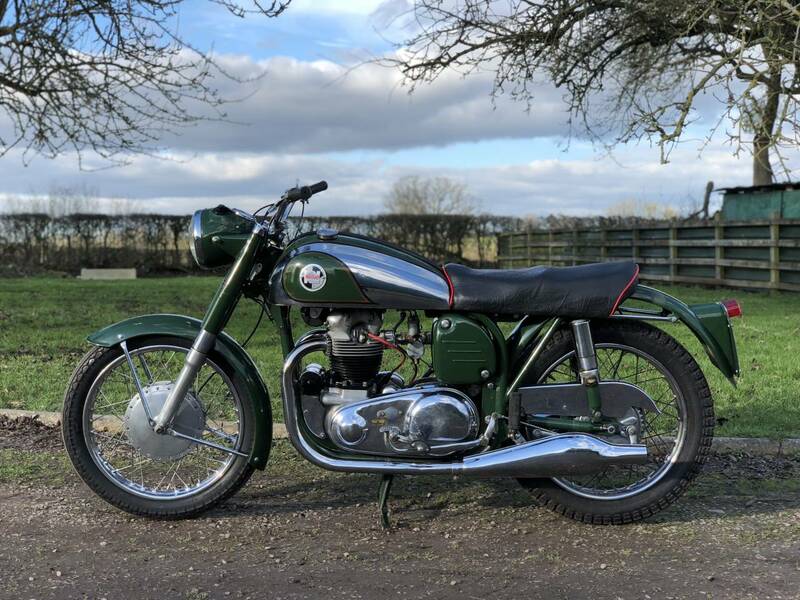 A Beautiful Looking Example , In The Rare Forest Green And Chrome Colour Scheme . 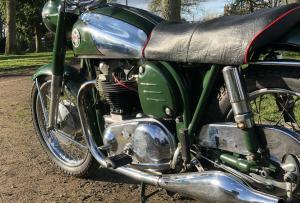 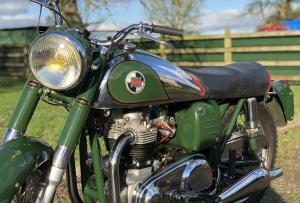 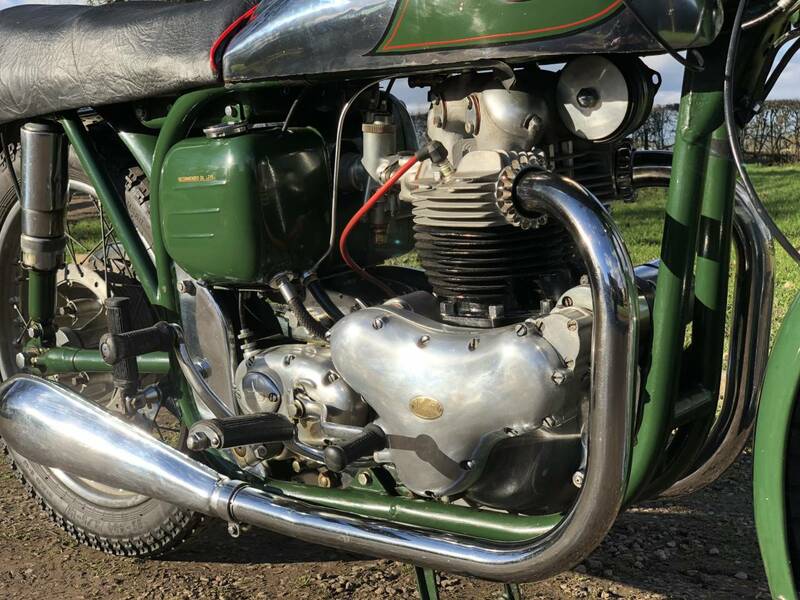 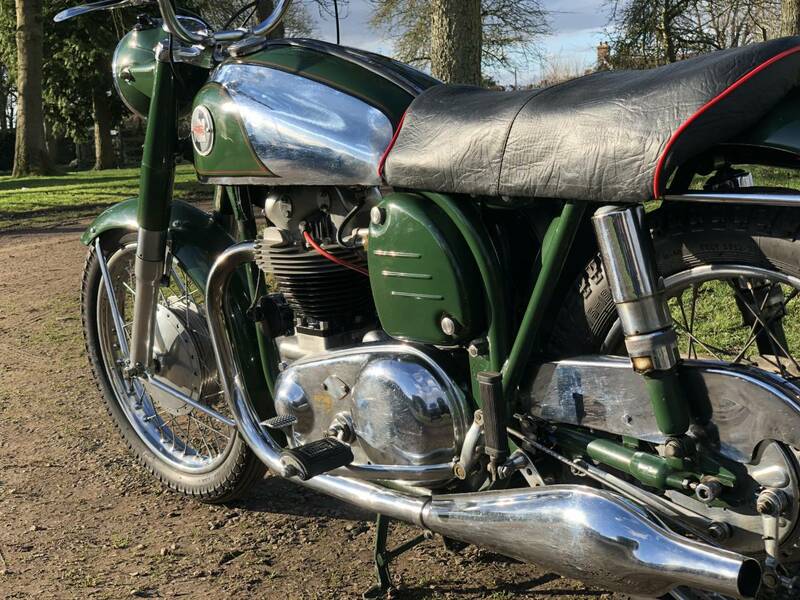 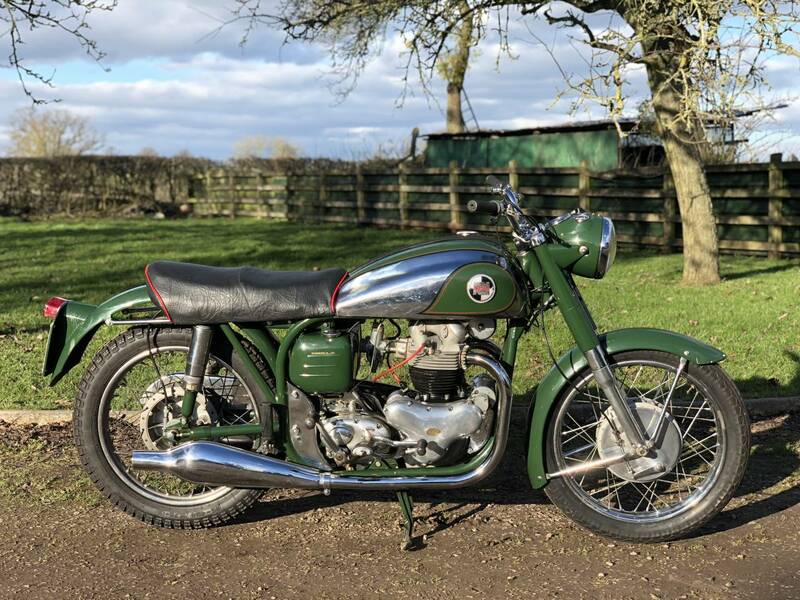 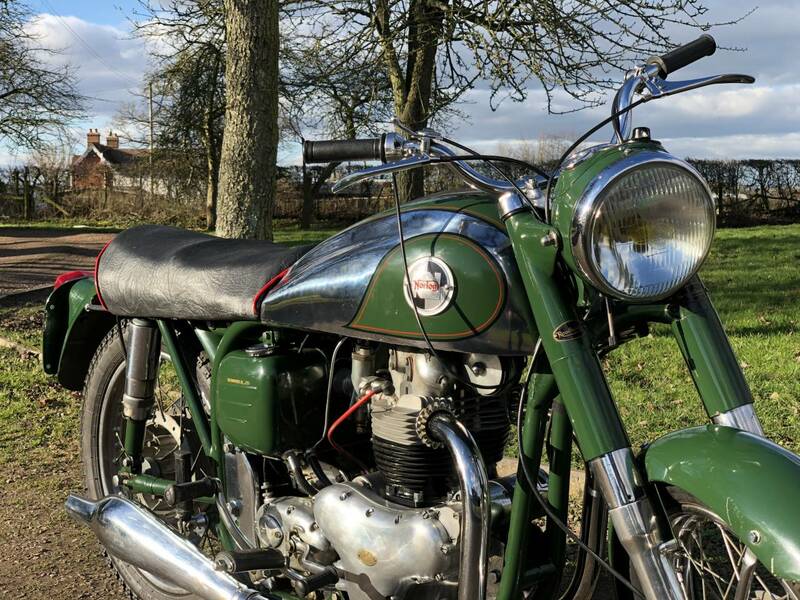 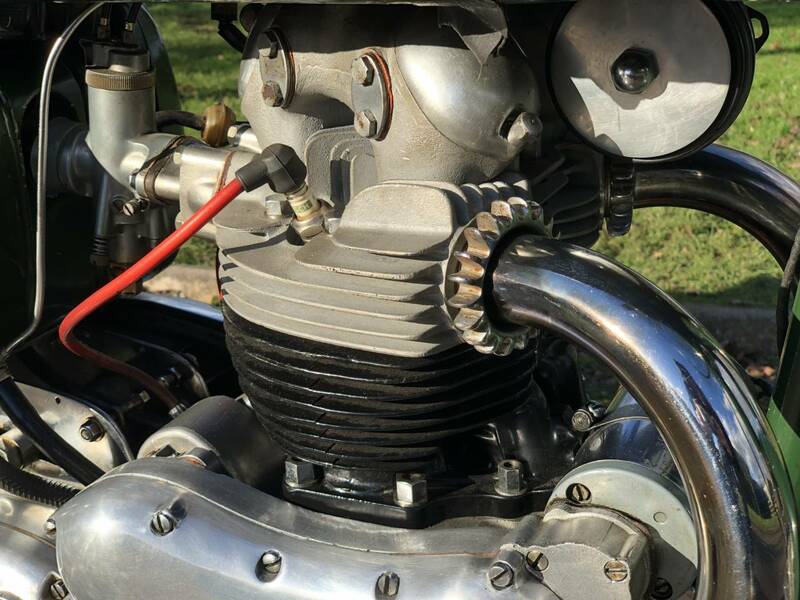 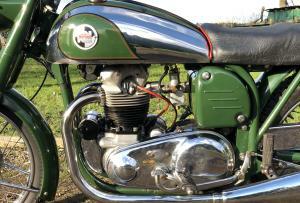 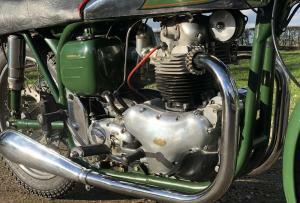 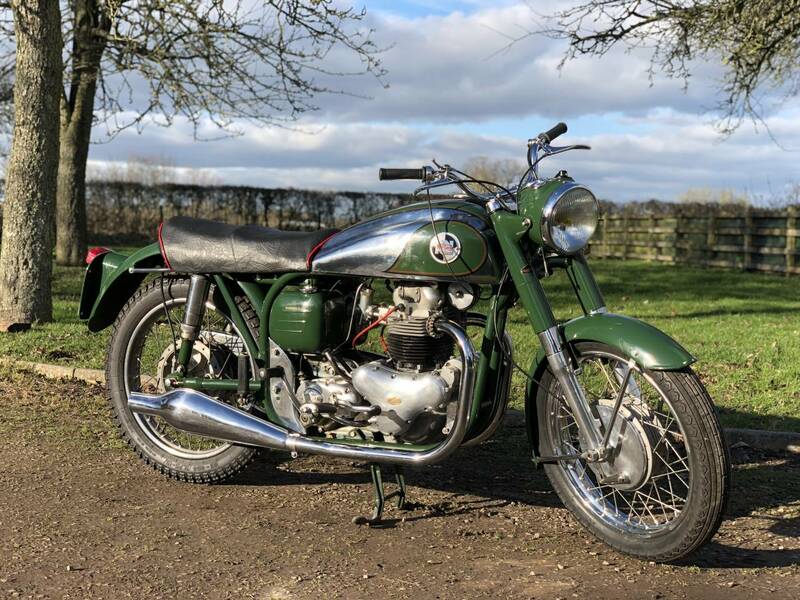 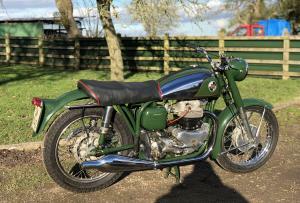 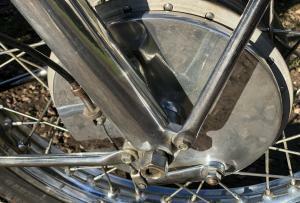 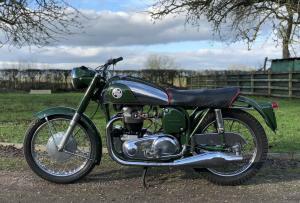 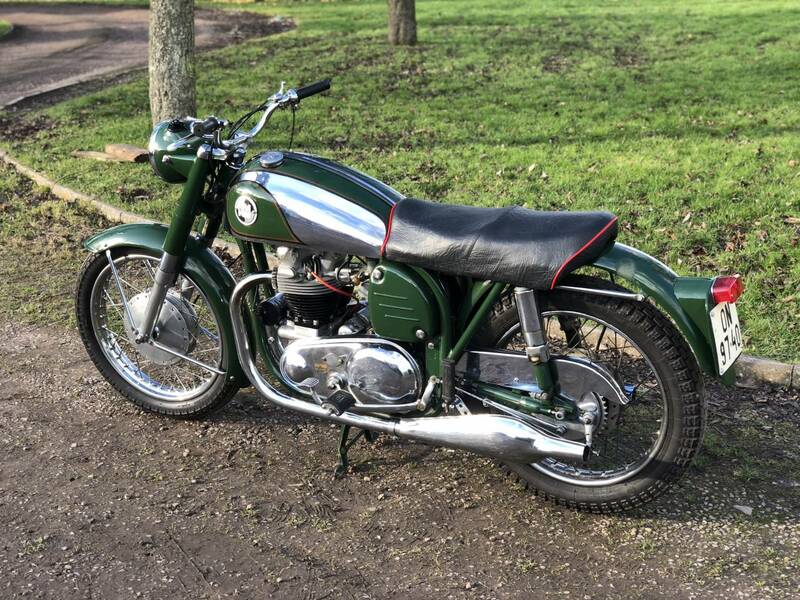 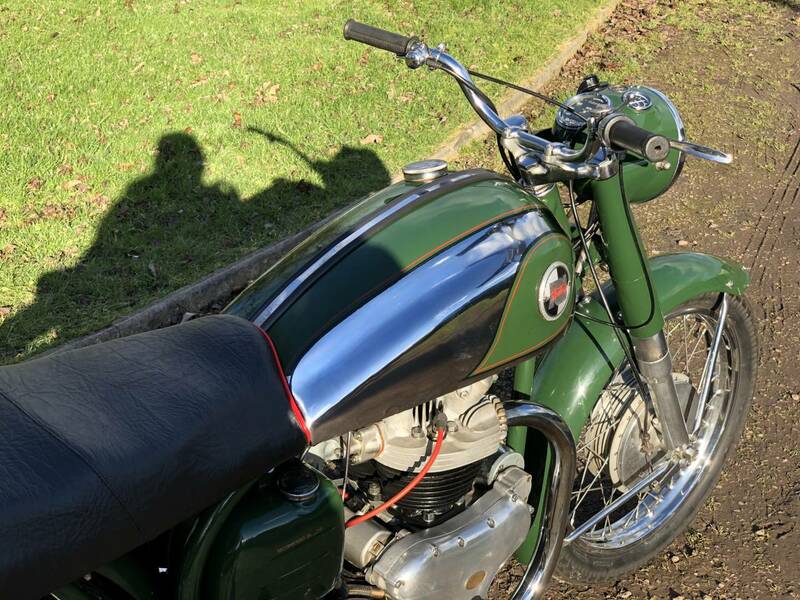 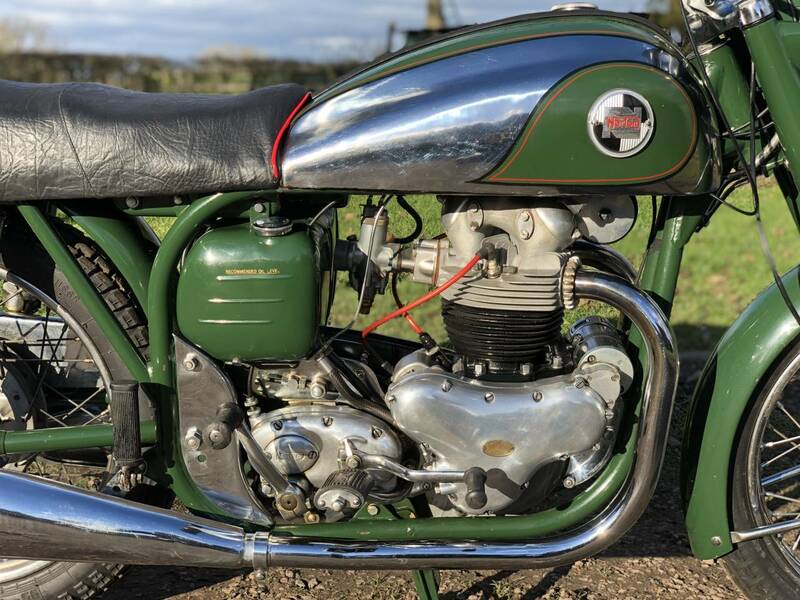 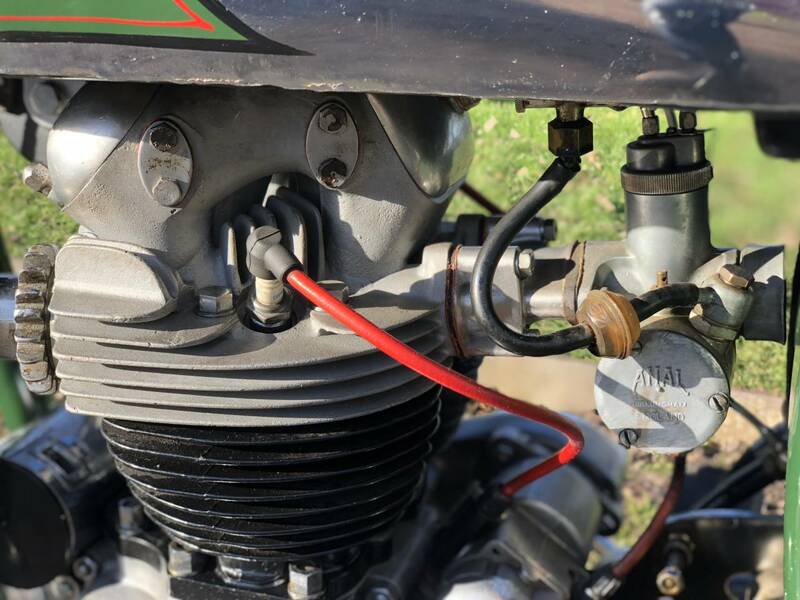 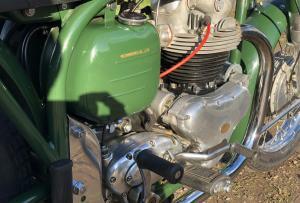 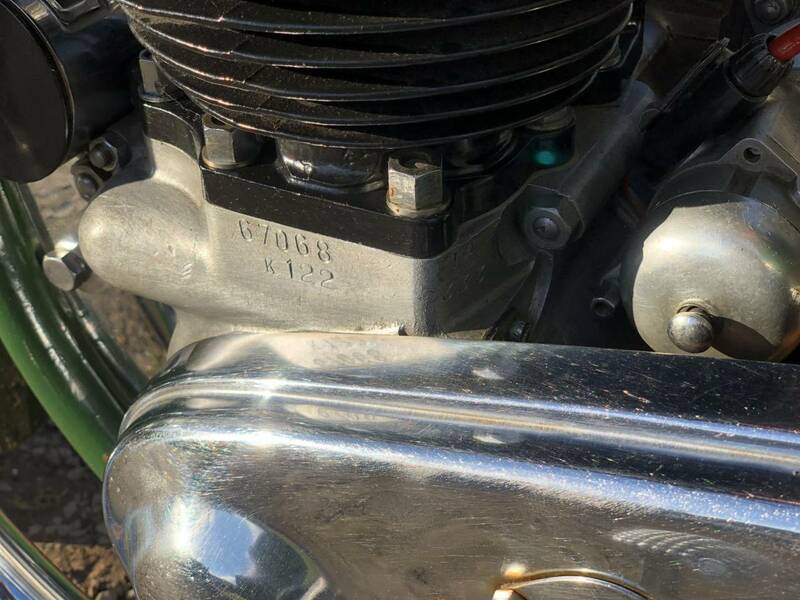 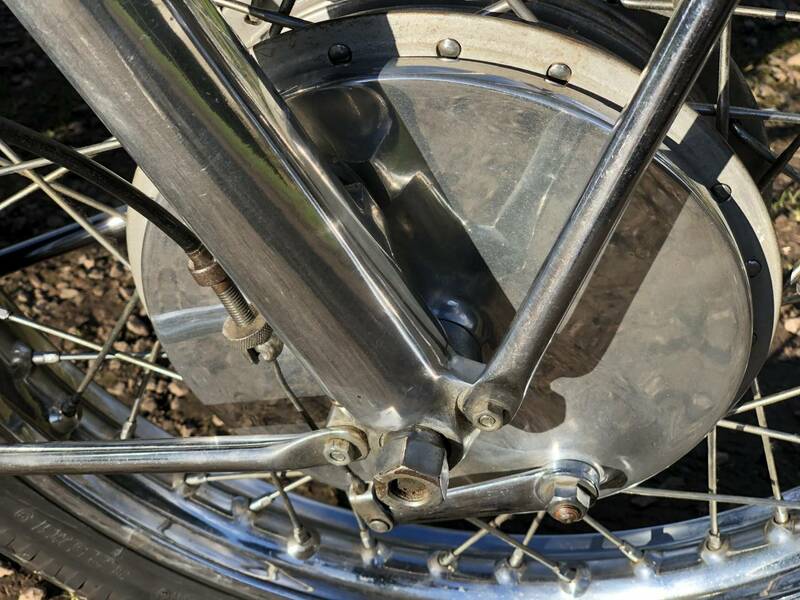 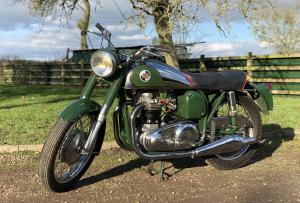 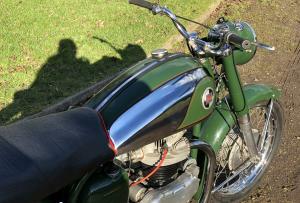 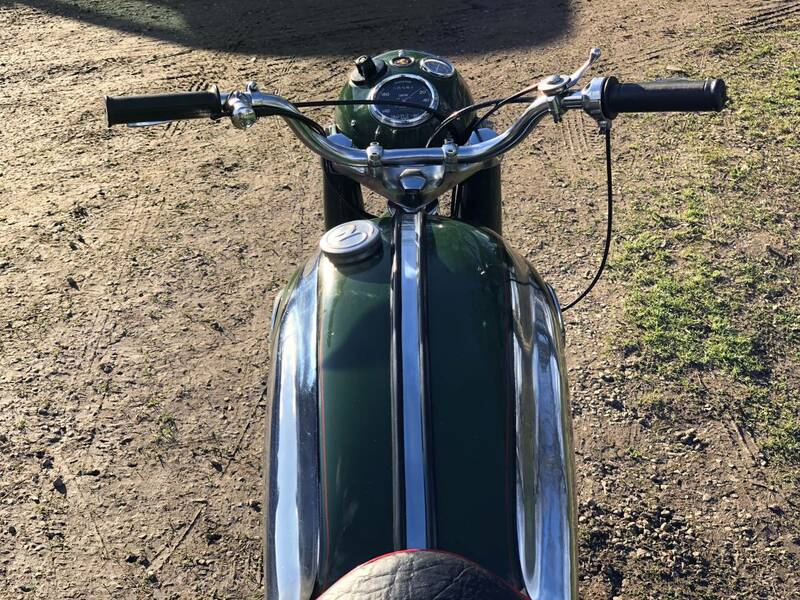 With Matching Numbers And Looks To Be In All Original Condition , With The Previous Keeper Owning The Bike For 30 Years. 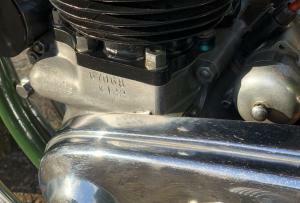 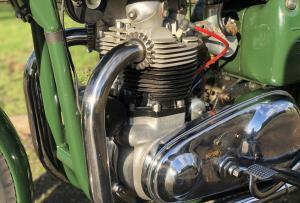 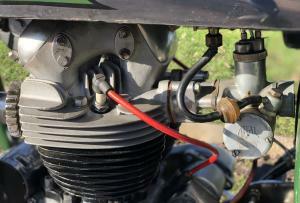 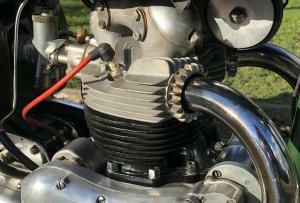 No Miles Done Since New N.O.S Pistons Where Fitted , So Will Need Running In. 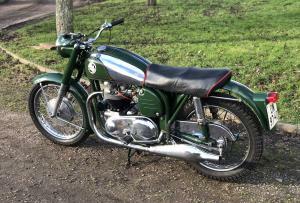 Comes With NOVA Conformation And Hungarian Registration Papers . 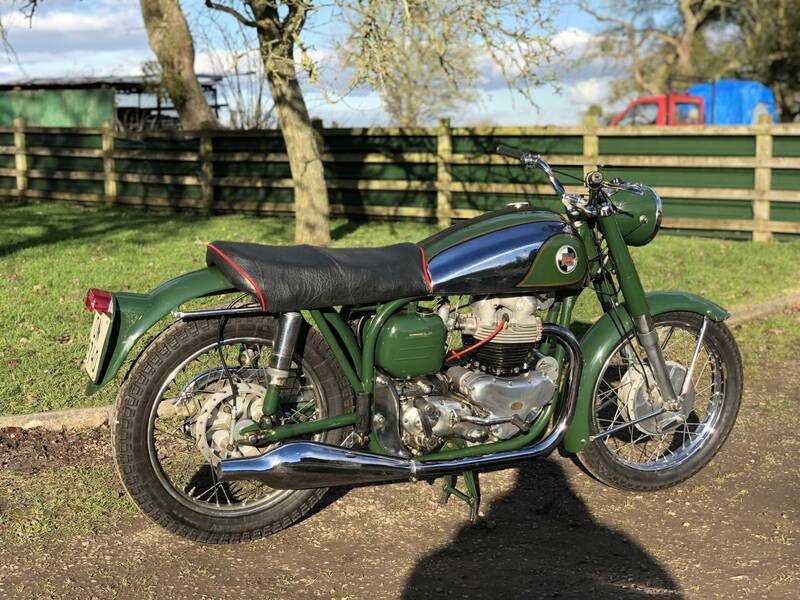 Rare In This Lovely Colour Scheme . 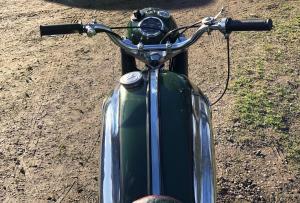 Good Investment .